Ready to be held and read! Also available in digital formats (pre-order here). 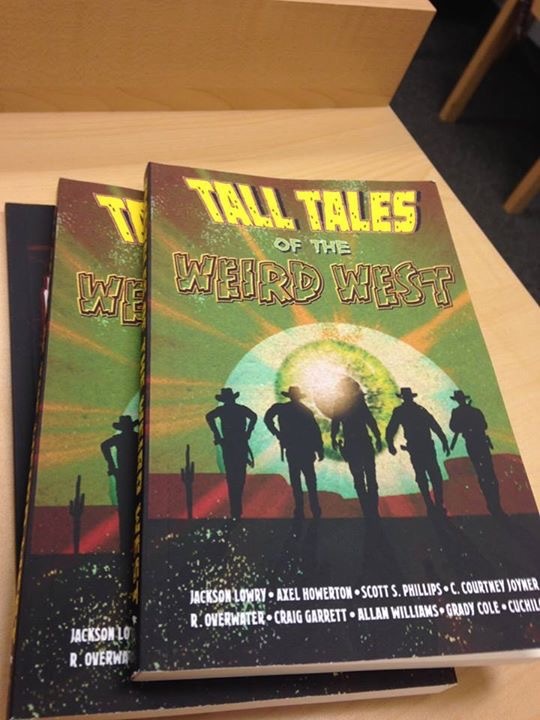 But these will be available at the official book launch in April and at Comic Con, so stay tuned for more details!